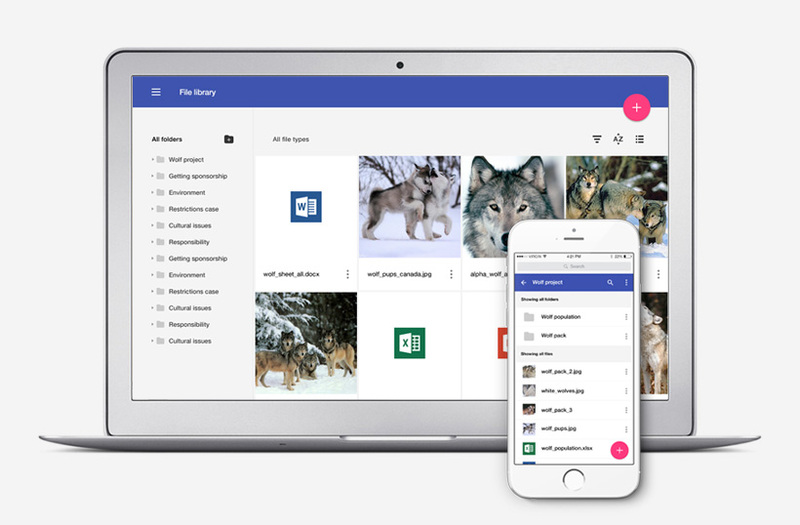 Two year project to build an advanced open source enterprise level content management platform from the ground up comprising of several modules such as ecommerce, email newsletter, blog, file library amongst others. 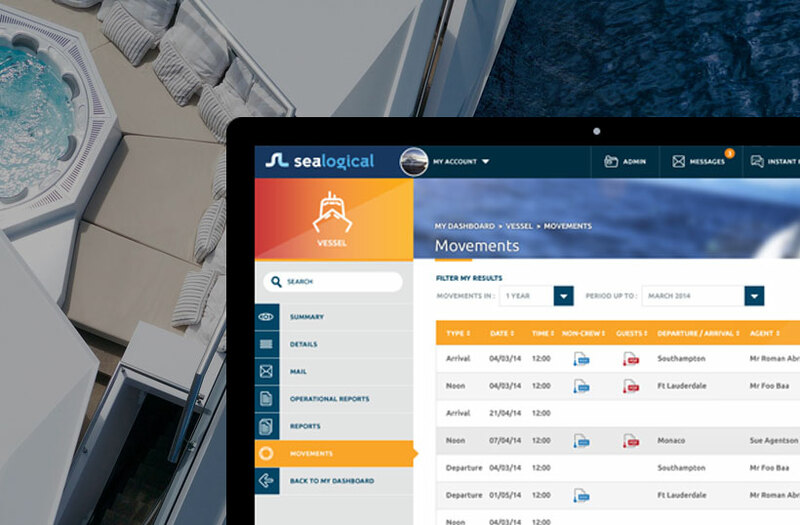 We advise, support and develop the leading yacht management platform to manage all aspects of vessel fleets and crew data. The platform contains eight distinct modules, capability to run the system offline on the vessels, as well as integrations with Braintree and QuickBooks. 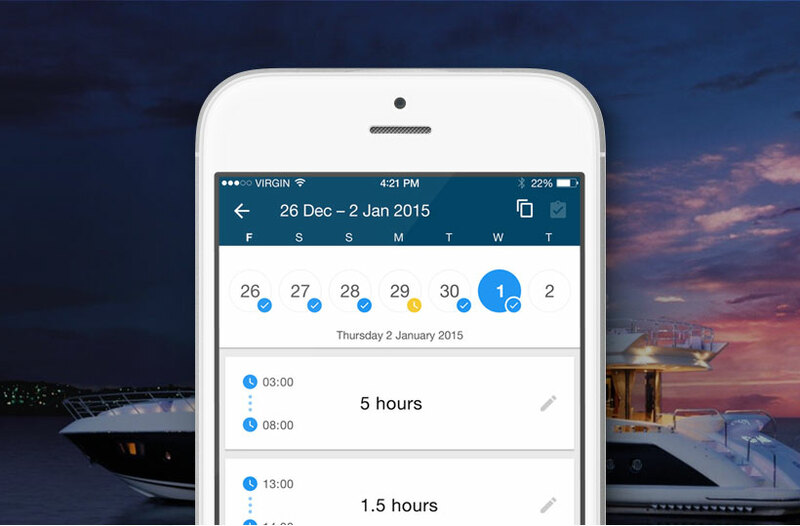 Providing Y.CO's 30,000 worldwide crew members the ability to log their 'hours of rest' whilst working on one of their 50+ vessels. 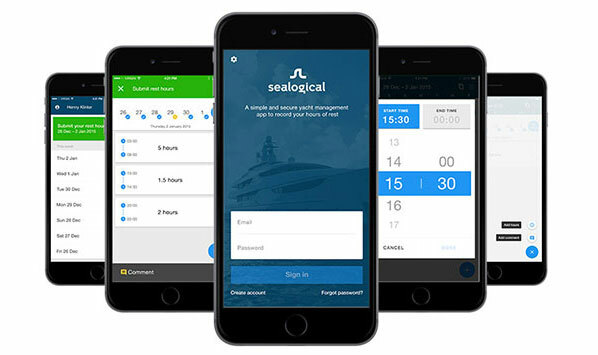 The app also enables captains and yacht management to check and authorise working hours with the app being synced up to vessel server as well as the desktop application. 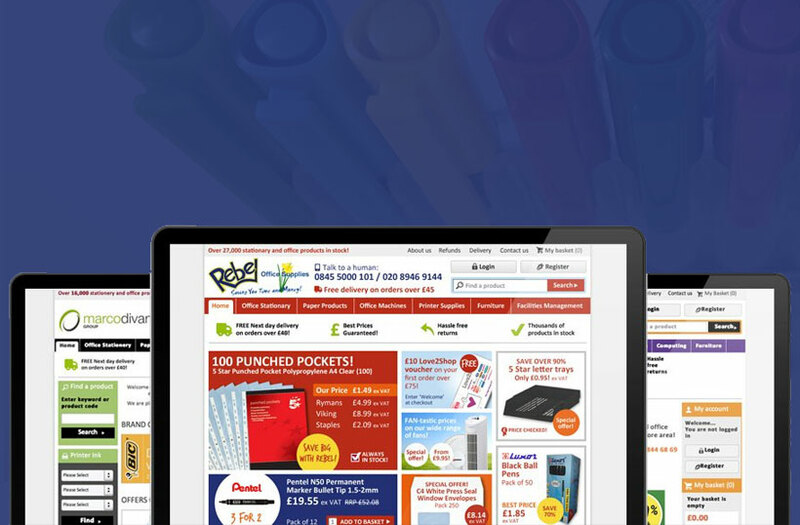 We have developed a leading online ordering system for the office supplies industry, which works on multiple levels and powers ecommerce websites for 100+ office supplies dealers.